Title insurance, especially Owner’s title insurance, is extremely important when purchasing a house or piece of property. Yet many consumers are unsure about what title insurance is and what it protects against. You can find answers to many common questions about title insurance, provided by the American Land Title Association, of which LTAA is a member on the Home Closing 101 website. Closing your loan can vary from county to county. Closings or settlements can be conducted by title companies, escrow companies, lenders, real estate brokers or attorneys. Be sure to ask how your closing/settlement will be handled.You may save money by shopping for your settlement or title agent. 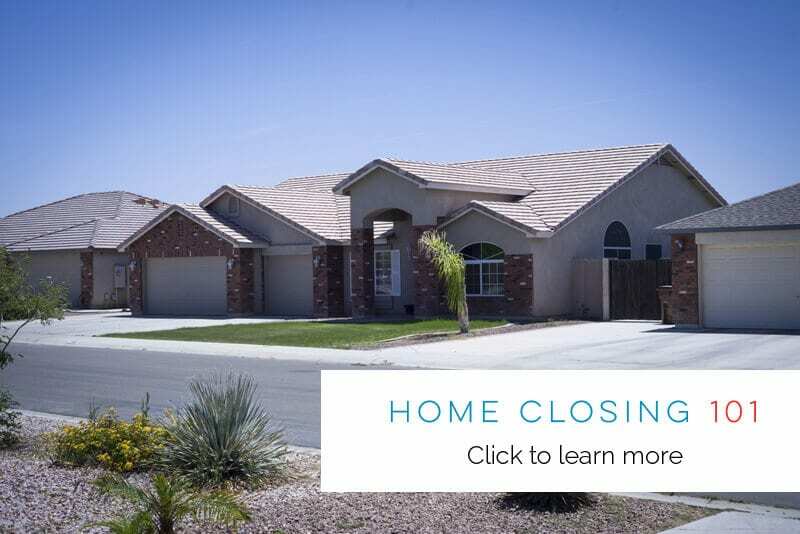 Find a list below of Land Title Association of Arizona member companies that can conduct your closing and issue you an owner’s policy to protect your investment.